I found out that I was the very lucky winner of the AX Paris Affiliate of the Month competition last week and the prizes were very generous. Thanks AX Paris! I didn't want to be greedy and keep them all to myself so I decided to share the love amongst some of my favourite people. I won two dresses and decided to give one to my lovely friend Harri who has just finished her first year on her very demanding course at uni. Well done Harri (she read this sometimes, HI HARRI!) I chose a lovely floral crochet waist dress for her. I also won two She Said Beauty boxes and one of them could be yours. I've never tried fake tan so can't wait to give that a go and the eyelashes will be handy for the weekend. I've never had a beauty box before and I think £9 is quite good value. Some of the products are a great size and eyelashes usually cost about £3-4 alone. All you need to do to win is leave a comment with your email address, simple! The giveaway will close next Wednesday on the 4th and is open to anyone in the UK. ahhh you're so generous! I love the dress you picked! You are looking SO GOOD miss! I'd love one of them beauty boxes! Will you enter me for that? You look gorgeous in your dress! You're so generous! Cute dress <3 love it! Congratulations on your wins :) I love the dress. 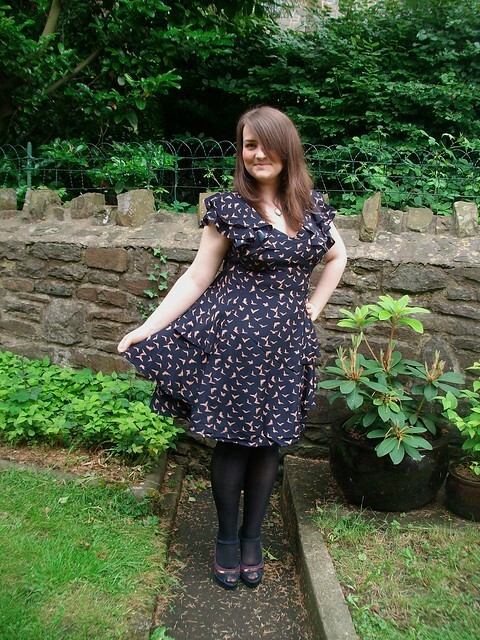 That's lovely that you shared out your prizes :) The bird print dress looks gorgeous on you! I would love to win a She Said Beauty box, I have never tried them before. i'm not subscribed to she said beauty but their boxes to look lovely, maybe i'll switch to them instead of glossy box? well done on winning :). iv never tried she said before! 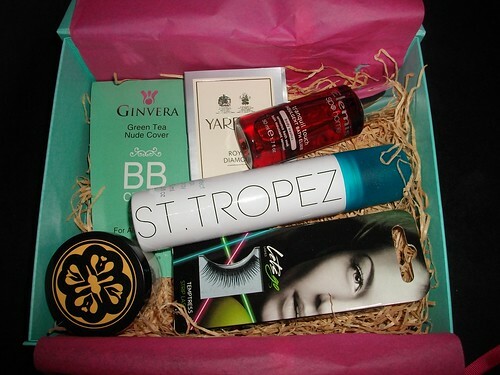 Would love to win the beauty box, never had one before. The box looks so awesome, thankyou for offering such a great prize. The dress looks stunning! Such a beautiful dress you're wearing, you look amazing! Love the dress Gemma! The goodies look fab too! 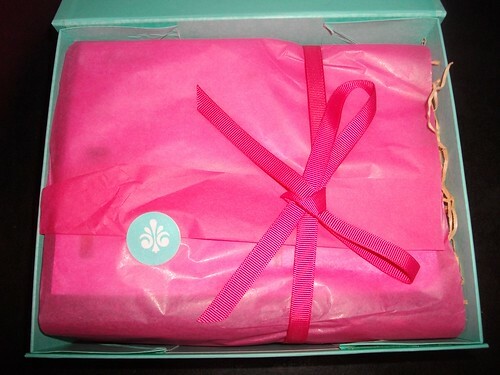 Oh my gosh, this looks so much better than crappy glossybox haha! You look gorgeous in that dress btw, and get wearing those shoes more, they're gorgeous! Me likes your dress! You look great here. Congratulations to you!